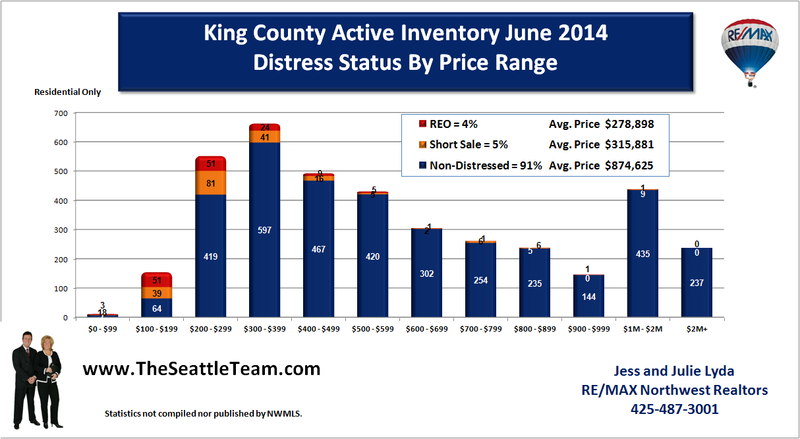 The foreclosure market in the Puget Sound area has been way over-hyped. 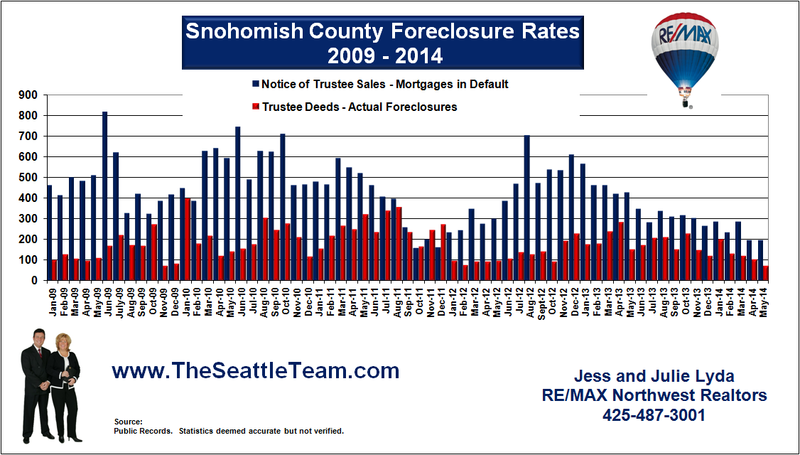 This first article, in a series of articles, is about King and Snohomish County foreclosure rates. Whatever happened to fact checking? When a company or corporation publishes statistics, who’s checking up on the real facts? Who’s digging through the real numbers to check their validity? A very timely topic considering the on-air sparring between Jon Stewart of Comedy Central and Jim Cramer of CNBC. When it comes to housing numbers, consider me a watchdog. RealtyTrac, one of the nation’s leading sources of foreclosures statistics, and commonly used by the media, produces data that is seriously flawed and skewed for their own financial benefit. They are misleading the entire country. A quick Google search will reveal communities across the country who have called them on the misleading data and they choose not to change the way they report the numbers. Also, newspaper and television media use their numbers, because they have no other reliable sources to use for foreclosure data. So I started checking the numbers myself and was startled at what I found. There is no argument that foreclosures are on the rise. 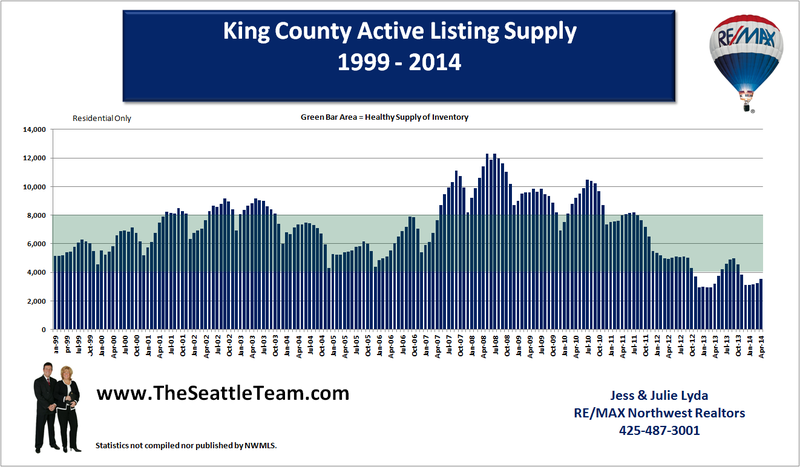 But RealtyTrac is overstating the numbers in our area by 75%. The actual numbers paint a very different picture. So when you read the front page of the paper or see on the evening news that hundreds are losing their homes to foreclosure every day in the Seattle area, don’t believe what you hear. That may be happening in other parts of the country, but not here in the Puget Sound area. RealtyTrac reports only on homes that have received a Notice of Trustee’s Sale. This is a document filed when someone is usually at least 90 days late on their mortgage payment. 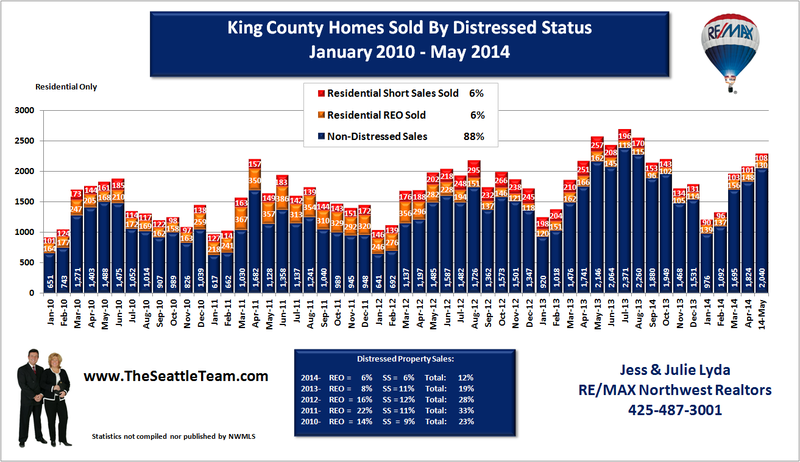 What Realtytrac doesn’t tell you is that only 28% of these will turn into an actual foreclosure. 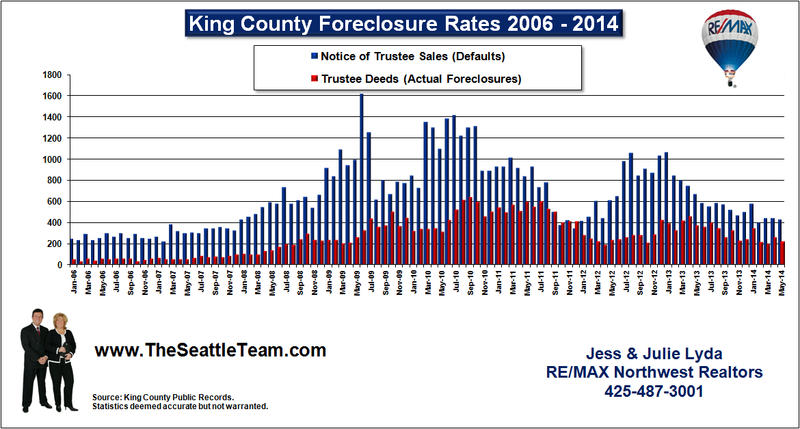 The first problem is Realtytrac reports 971 homes in foreclosure for February, however research of the of the King County Recorder’s office shows the real number to be 838. Second, Realtytrac fails to account for Discontinuances of Notice of Trustee Sales which numbered 174. These are notices that have been canceled, meaning the homeowner cured the default. That brings the net to 664, not the 971 they reported. The actual number is 34% lower than what they reported. And let’s not forget that this number only represents “people who are late on their mortgage payments”. Not actual foreclosures. Thirdly, and most importantly Realtytrac fails to account for actual Trustee Deed filings, which are the deeds filed upon actual foreclosure. A check of those numbers for February would tell you that number is 233. It’s simple, Realtytrac is a for profit website selling paid subscriptions for the public to find perceived foreclosure homes and a portal to sell internet advertising. The more sensationalized the numbers, the more traffic they can steer to their website and it’s advertisers. They are not independent economists forecasting trends based on factual numbers. I have some serious issues with this because it thrives on the emotional fear of the public to drive traffic to their website for profit. It benefits them to inflate the numbers. On average Notices turn into foreclosures about 28%. That is over a 70% success rate of stopping foreclosure. That statistic has been consistent for the last 10 years. 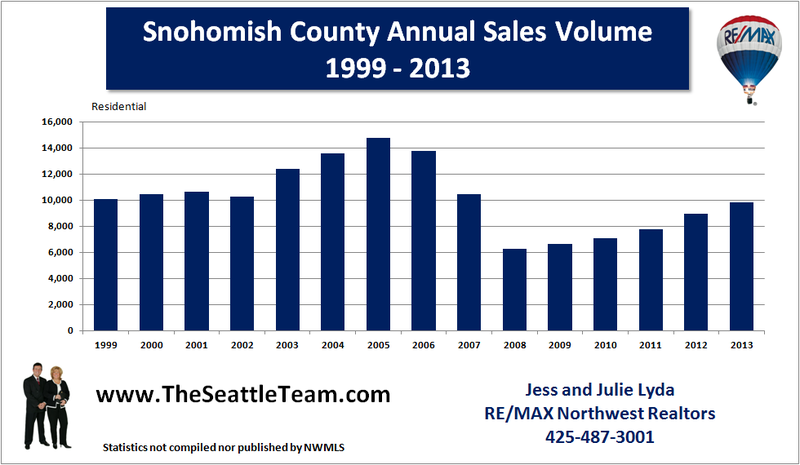 Snohomish County conversion rates have jumped higher over the last two years from an average of 25% to 44%. 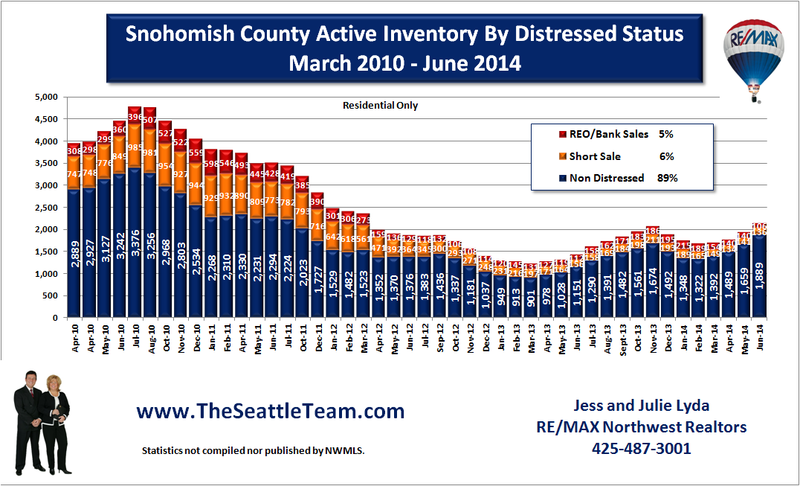 Snohomish County Foreclosures averages 119 per month for 2008. Many are finding ways to save their home. Some refinance, some borrow money from family or friends, some modify their mortgages and others sell. There are some who will argue that this is just delaying the problem and that ultimately these people will end up in foreclosure. Statistics show that 55% of all modified loans in the third quarter of 2008 were in re-default at the five month mark, up from 49% reported for the first quarter. However, a typical modification only delayed payments, reinstated the loan, and most importantly provided no monthly financial relief to the homeowner. Source: OCC and OTS Mortgage Metrics Report, Third Quarter 2008. We now have Obama’s Home Mortgage Plan. Not only are late payments being forgiven, but interest rates and monthly payment amounts are coming down in line to match the income of the borrower. Modifications were not done this way in the past. 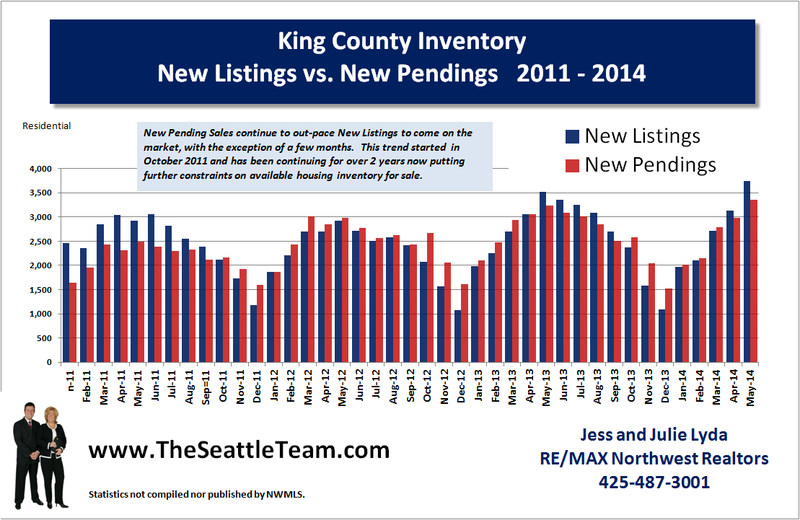 Real estate statistics still need to be studied on a local basis. 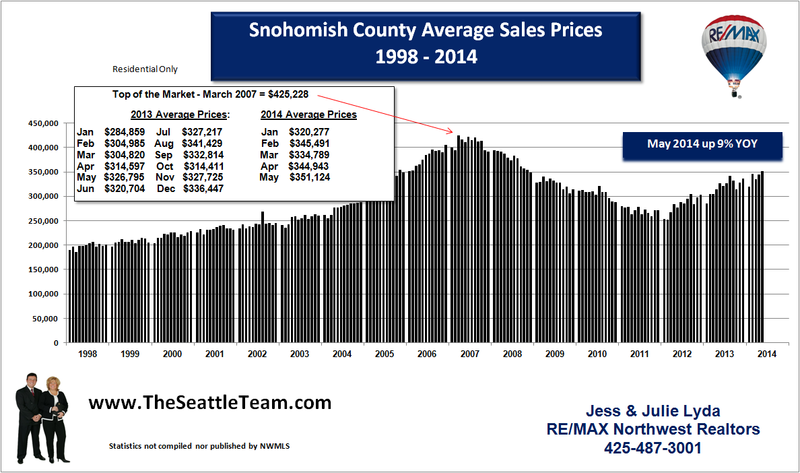 The Seattle area is not California, Las Vegas or Miami and it's inappropriate to compare our market with their markets, which were the leaders of the subprime market, out of control prices, mortgage fraud and more. Recovery won't happen everywhere at once. If you pay too close attention to the national numbers, you'll miss the opportunities that will start to appear locally. Now lets look at the numbers and see what they tell us. 1. 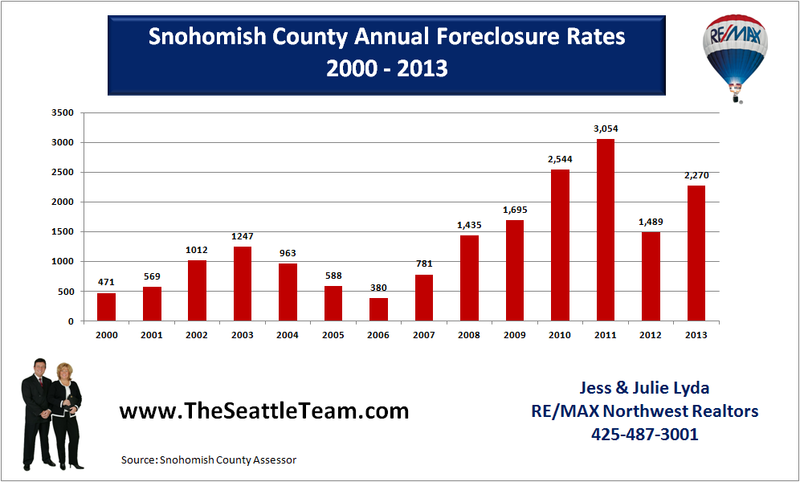 The foreclosure rate has remained steady at around 230 per month since peaking in October 2008 with 294. 2. 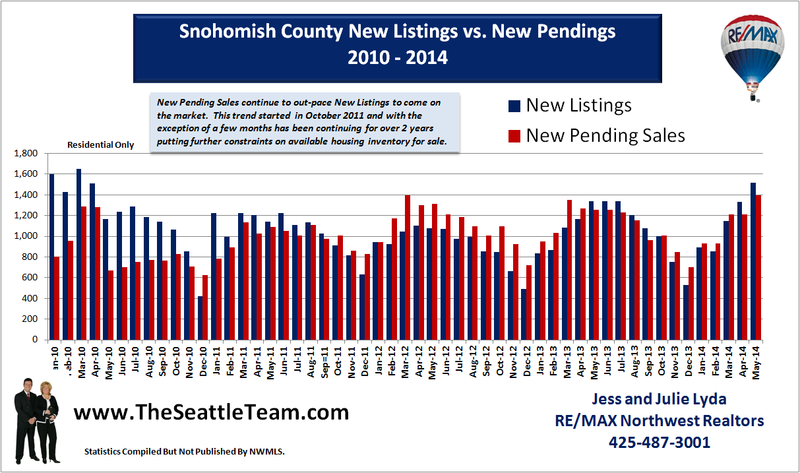 There is a four month delay between the Notice of Sale and Foreclosures statistics. 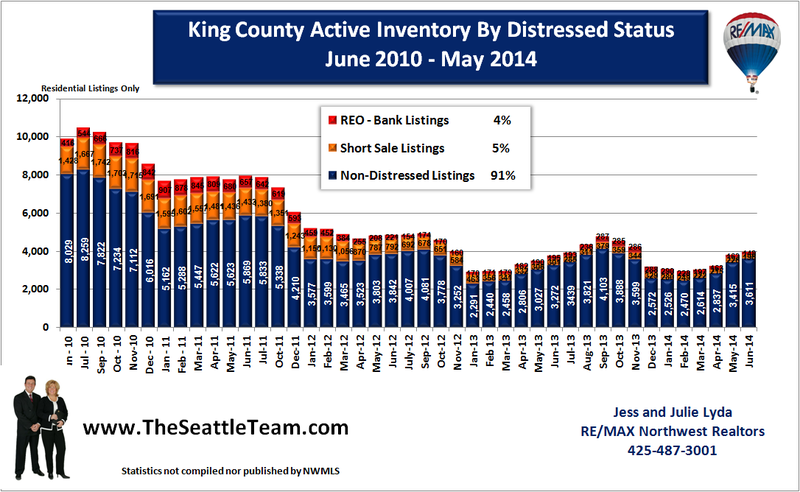 Meaning that when you see a drop in Notices, you will see a drop in Foreclosures 4 months later. What the numbers don’t tell us. 1. What affect will the new Obama Home Mortgage Plan on foreclosures. 2. Short sales are not included in these numbers. 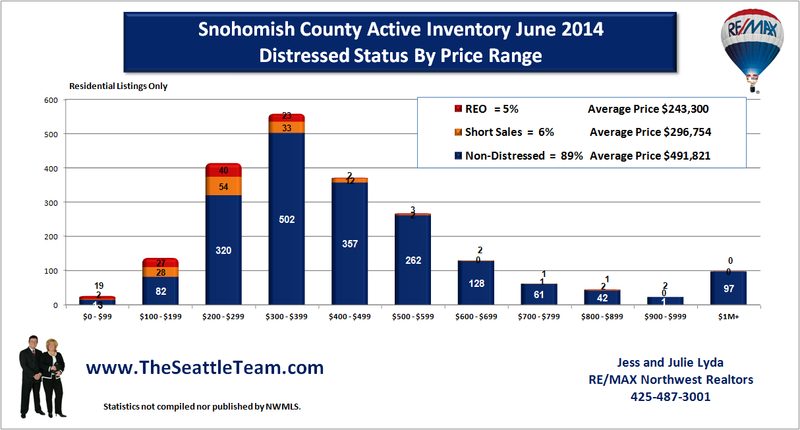 My market study for Bothell properties on the NWMLS indicates that 35% of the active listings are short sales and 4% represent REO (foreclosed properties). What questions the numbers create. 1. 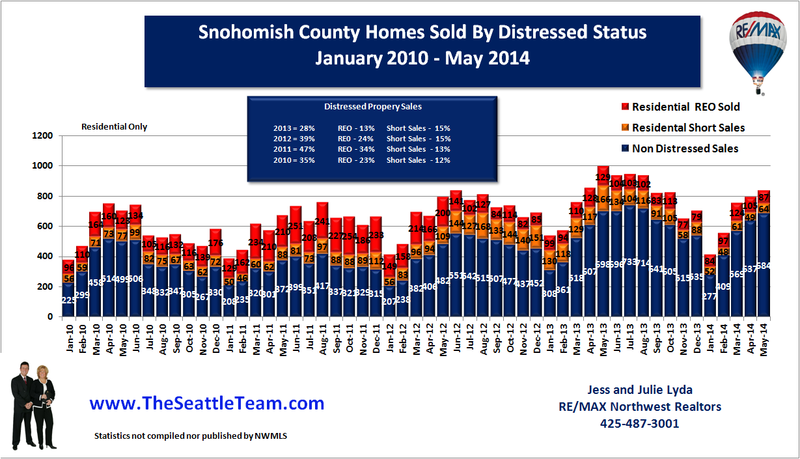 Notices dropped in February – does that forecast a drop in foreclosures for June? But we won’t be able to analyze that data until July 1st. 2. Will foreclosures go up until then, as Notices have risen for the months of January and February over December? I think it’s foolish for anyone to be forecasting which direction the housing market is going with the upheaval in the unemployment numbers and the stock market. At this point all we can do is follow the statistics and over a period of time watch for any consistent improvement in the numbers. With the past history of statistics, we will now be able to see if Obama’s stimulus plan has any affect on future numbers. Keeping things in perspective: The Department of Treasury reports that 91% of homeowners are still current on their mortgage payment. 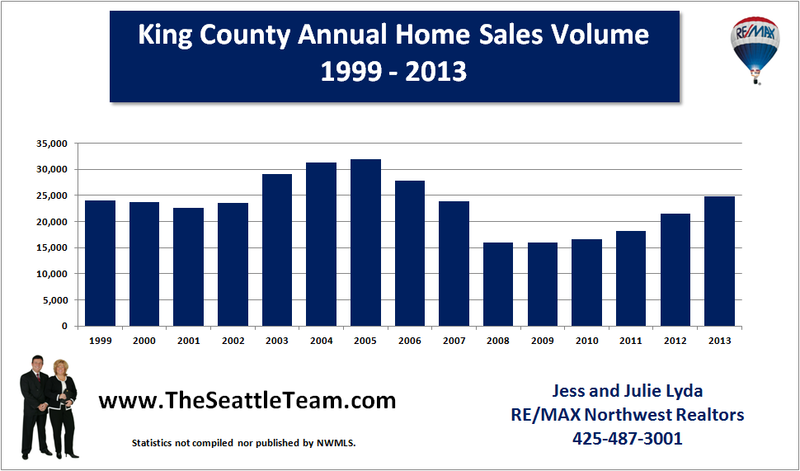 Sources: King County Records, RealtyTrac.com, Department of Treasury, Snohomish County Auditor. 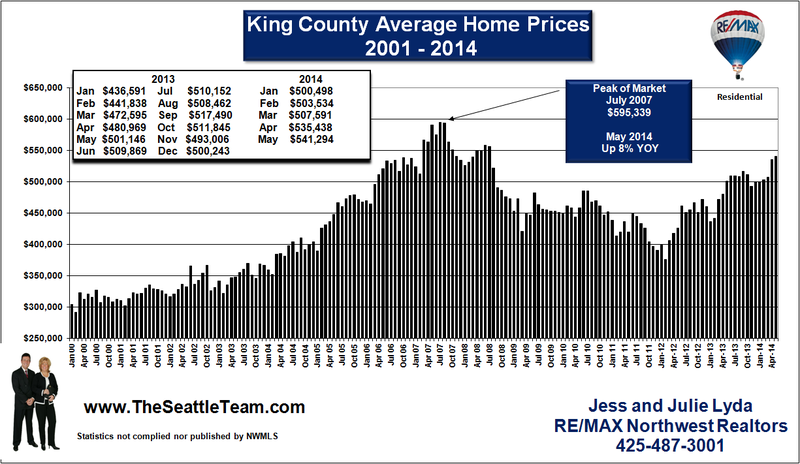 Upcoming articles: Recovery of the Market, Bothell Statistics, The True Value of a Home. Excellent information Julie! Thanks for investing the time to post actual researched data for our local area. Your legal background and attention to detail has proven itself invaluable in providing acurate information to the public. It's time to get this information to the media.